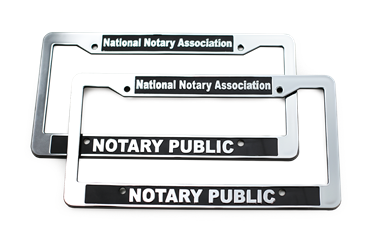 Proudly display your National Notary Association affiliation! 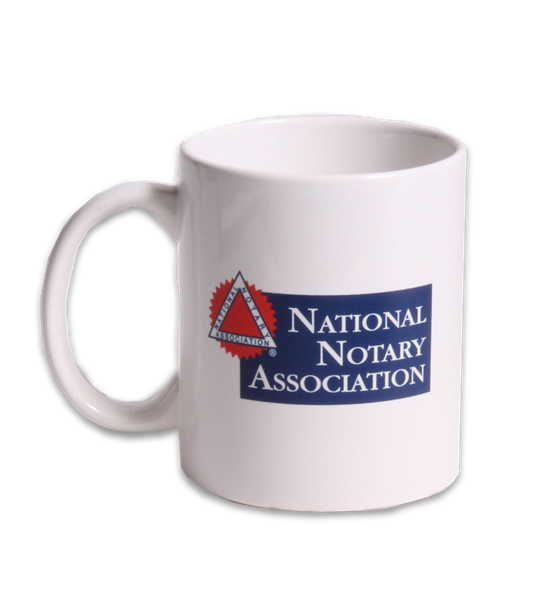 This handsome 11-ounce ceramic mug displays the red, white and blue NNA emblem on two sides. 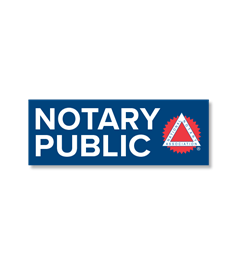 Great customer gift!